Offering catering, planning, styling & management, Katering are experts in designing bespoke events and weddings. Katering’s menus are designed to be delicious, seasonal, fresh and generous. 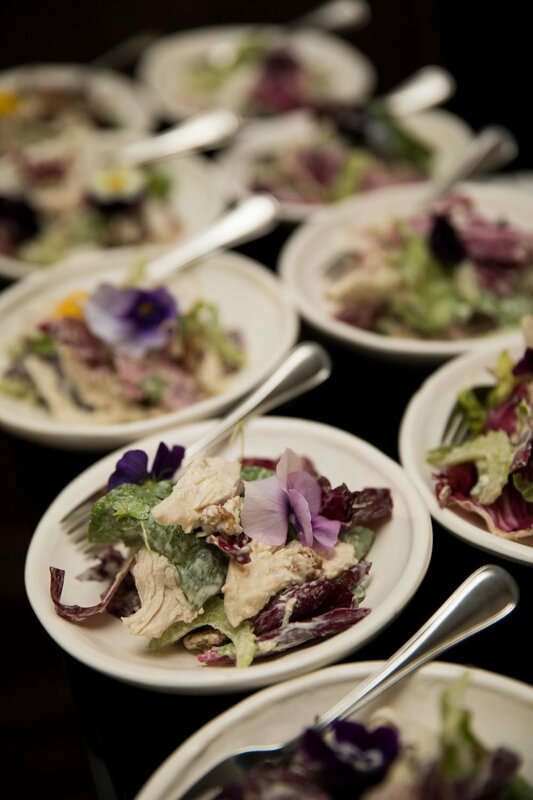 A collaborative approach is taken to ensure each menu is tailored specifically for the event or wedding. Led by Kate White, the Katering team are experts in event and wedding planning, offering a range of services to suit all your planning needs. Kate and her team have a passion for bringing their clients’ unique visions to reality in the form of creative direction and styling for events and weddings. Katering’s team of hospitality professionals include event managers, waiters, sommeliers, bartenders and baristas who are trained to deliver exceptional service experiences. Healthy, delicious, home cooked meals delivered to you. With a new menu weekly, meals are designed with minimal cooking involved so that you can easily prepare, refresh, reheat and serve to family and friends at home.